Last May, I had the pleasure of interviewing Noah Leon about a documentary project he was seeking crowdfunding for on Indiegogo. 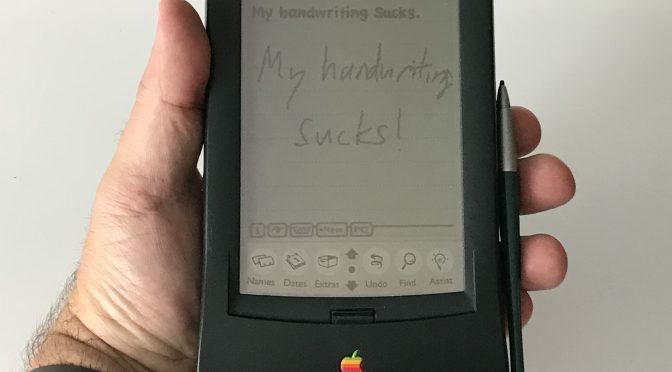 The film, set to be called Love Notes to Newton, would cover both the history of Apple’s ill-fated first mobile device, as well as the still-loyal community of fans who continue to love and use Newton and eMate. 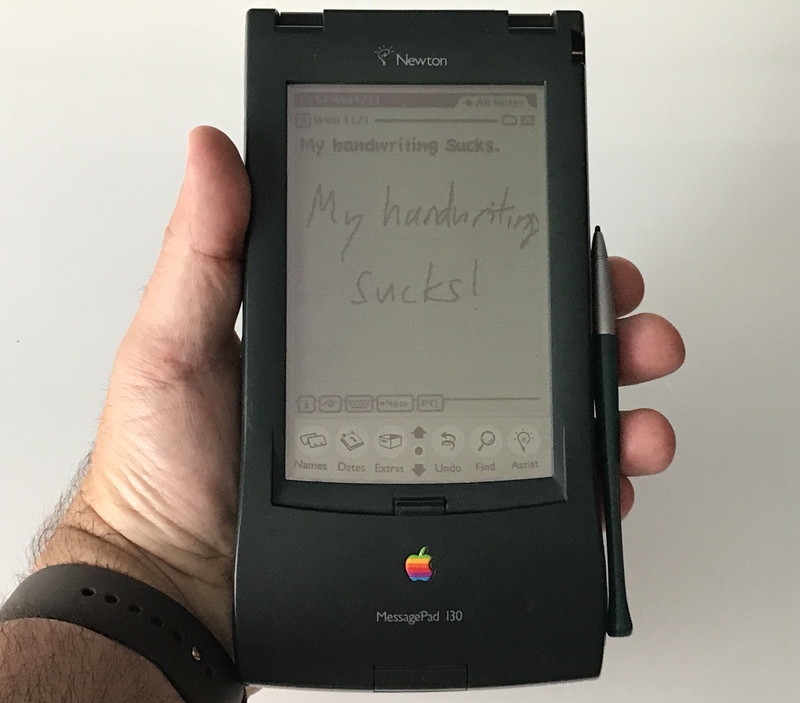 While I own a MessagePad 130 and an eMate today (along with a few other “classic” mobile electronic devices), I missed out on the initial buzz over the Newton. I started using my first PDA, a term that John Scully coined at the launch of the original MessagePad, the year that the Newton was cancelled. As such, I was happy to help fund this project in hopes of learning more about this largely forgotten piece of Apple history and the people who keep its memory alive. The Rundown is our recurring Facebook Live video segment that covers the site’s posts from the previous week, some Apple News, and some things that are coming soon on the site. One of my favorite email clients, Cloud Magic is now Newton. Cloud Magic was already a clean, fast reliable way to navigate and triage your email. With a reliable push notification system, and versions for both iOS and Mac, Newton had developed into a mature ecosystem. Now that they have built their app into a huge success, the creators of Newton felt that it was time for the next stage of development. They intend to take this awesome email client/platform, and add even more power features and improvements. Furthermore, they plan to add support for additional platforms and evolve Newton into a email client that boosts your productivity by making email fun and easy.